What is MCA, Collagen Restoration Therapy? This procedure should only be performed by trained professionals. 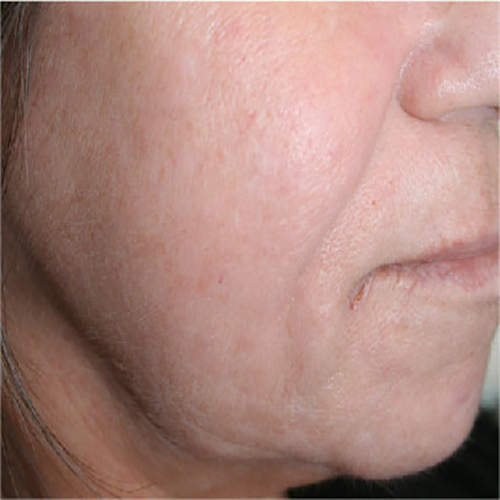 MCA (Multitrepannic Collagen Actuation) utilizes the bodies self-healing mechanisms. The body reacts to the needling that is initiated in the same manner your body would react to in any other trauma. The difference is that the micro traumas induced are controlled. This treatment allows collagen, elastin, and melanin to resurface, remodeling and repairing the appearance to acne scars, fine lines/wrinkles, surgical scars, and scars due to accidental injuries. 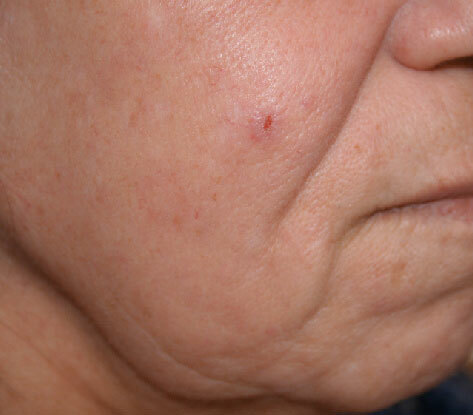 Treatment creates minimal dermal damage without the removal of the healthy epidermis. MCA can be performed on all areas of the body. Treatment gives better long term results as a healthier collagen and elastin continues to rejuvenate over next several of months. Promotes your own body to create natural collagen for healing. Downtime is shorter making it a great alternative to laser resurfacing, microdermabrasion, and chemical peels. Who is a candidate for Medical Micro Needling? 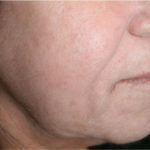 Medical micro needling is safe and approved for all skin types. However, anyone with a history of post inflammatory hyperpigmentation should do a “test” area before furthering treatment. Micro needling is not suitable for anyone who has open wounds, cut or abrasions, active skin conditions, pregnant or breast feeding, radiation treatments, history of keloids and has poor wound healing. Your skin is cleaned and a topical numbing cream may be applied to minimize discomfort and a Hyaluronic Acid and Vitamin C serum is applied during the procedure for optimal results. Then a digital hand held device is used that has a 12 needle configuration to make tiny perforations in the skin causing the needed superficial wounds to summons the dermis to create fibroblasts. Fibroblasts are a type of cell that produces elastin, collagen and proteins in the skin. Depending on your skins condition, to achieve the maximum results, a treatment cycle of 3 to 6 treatment sessions is recommended. These sessions are performed 4 to 6 weeks apart. After completing your sessions an annual refresher session of MCA should be considered. Prior to your treatment, a numbing gel is applied to minimize discomfort for sensitive areas. The epidermis is left intact and is not destroyed so the healing period is fairly rapid. The skin is slightly red and swollen immediately after treatment and will diminish over the next few days. Proper care and cleanliness plays a big factor in your healing process. The dermis will continue to improve texture by thickening, and tightening the area during the healing period. Conventional make-up is not recommended in use during healing due to the pores necessity of getting their best oxygen intact. An individual’s age and immune system can also support or slow down the healing process from the procedure. 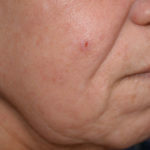 What will I look like after my Micro Needling treatment? Your skin will appear to have a “sunburn” effect and may last for up to 48 hours. There may be pin point bleeding, slight swelling or bruising. Your skin will feel dryer at first and go through a mild exfoliating stage. Within a week or two, you will notice your skin has a smooth and anew fresher appearance. 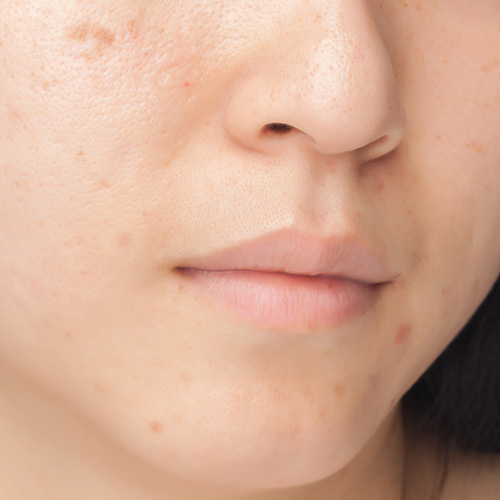 How should I care for my skin after my treatment? Immediately afterward your skin has many micro “holes”. These perforations start to close within an hour of treatment. You will need to keep it free of dirt and bacteria as to minimize any infection, although rare. Do not touch the treated area for 1-2 hours. Your technician will recommend post care products to maximize your results. Your may resume your personal skin care regimen the following day avoiding any retinols or AHA’s, glycolic acids, for 3-4 days. It is recommended to wear a minimum of SPF 20 when outdoors to eliminate further damage to your skin.